Best practices and steps to get your new developments NBN Ready. APCOMS would like to advise all our clients about the new changes and challenges under the new NBN rules which are being standardised Australia-wide. Some traditional practices have been changed which might cause disruptions to developments under construction or completed without an application. 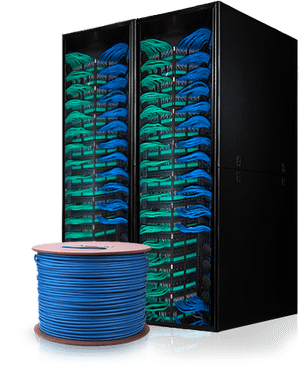 Therefore, we would like you share with you the best practices to accomplish the connection of your development to NBN / Telstra network infrastructure. • AFR / NBN Applications apply to new developments or subdivisions. It doesn’t apply to new houses built over demolished houses. • Be aware you need to pay a contribution value to NBN / Telstra for their infrastructure -Aprox. $600 per unit / $400 per unit for multi¬level developments. • For multistorey and multilevel developments—NBN requires Internal Asbuilts. • NBN takeover from Telstra network usually 6 months before NBN network activation /connection in the area. • Install Pit & Pipe / Lead-in conduits. • Upload Asbuilts -(If this is required). Telstra / NBN Applications lodgement. Special Prices for full package! Take advantage of working with only one organization for the complete process of your telecommunication infrastructure from planning to network service connection.